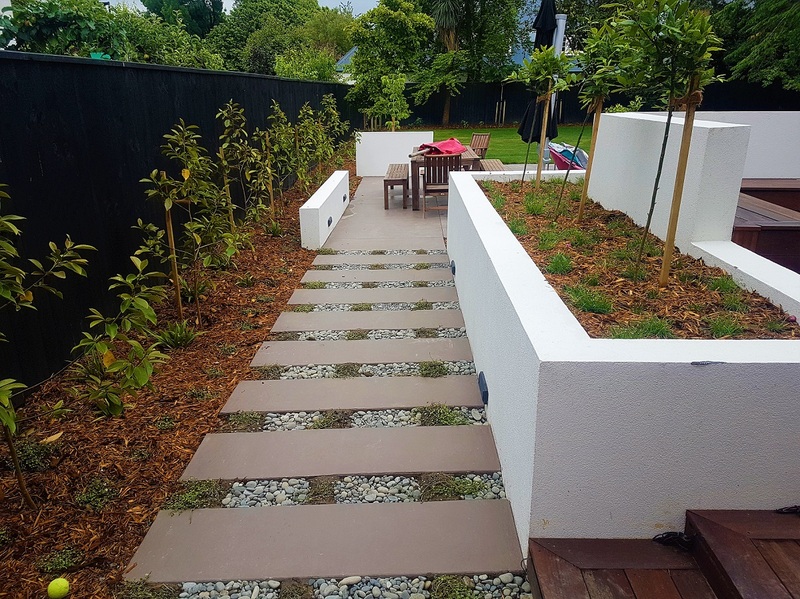 As a Canterbury Landscape Design and Build firm we can offer services from initial consultation through to completion of all hard and soft landscaping work. Whether you have a lifestyle block, residential home or commercial business, Evergreen can create inspiring landscape designs and constructions and we even have our own nursery. Feel free to contact us today for a free quote or search our site for some inspiration and check out some of our latest work! 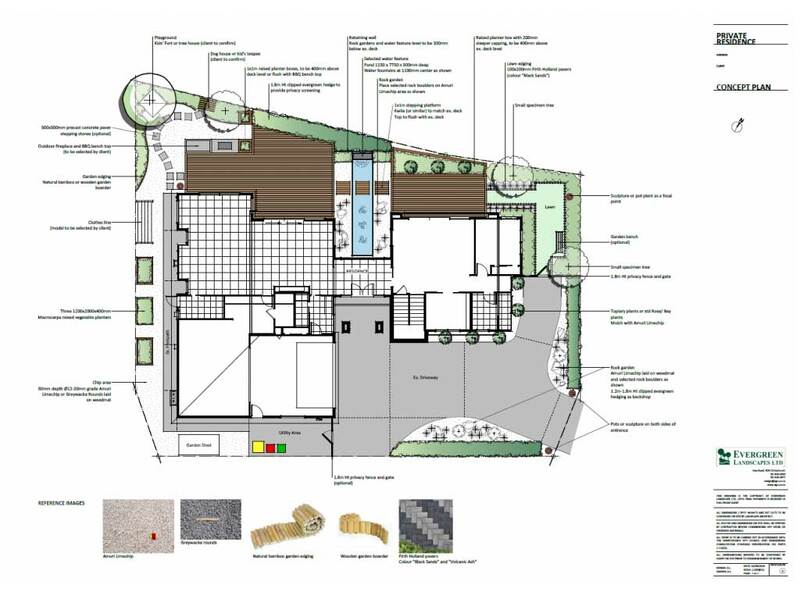 Our design team Geoff White and Ziling Hao (Landscape Architect) embrace a wide range of styles from formal and classical garden design to contemporary and modern and New Zealand native. We can transform any outdoor area into an idyllic living space for you to relax and enjoy with family and friends with our Hard Landscaping team. As well as creating a stunning outdoor environment for you and your family to enjoy every day, soft landscaping services can increase the value of your property and make your gardens more manageable. Here at Evergreen we have been Landscaping Christchurch and Canterbury since 1987. 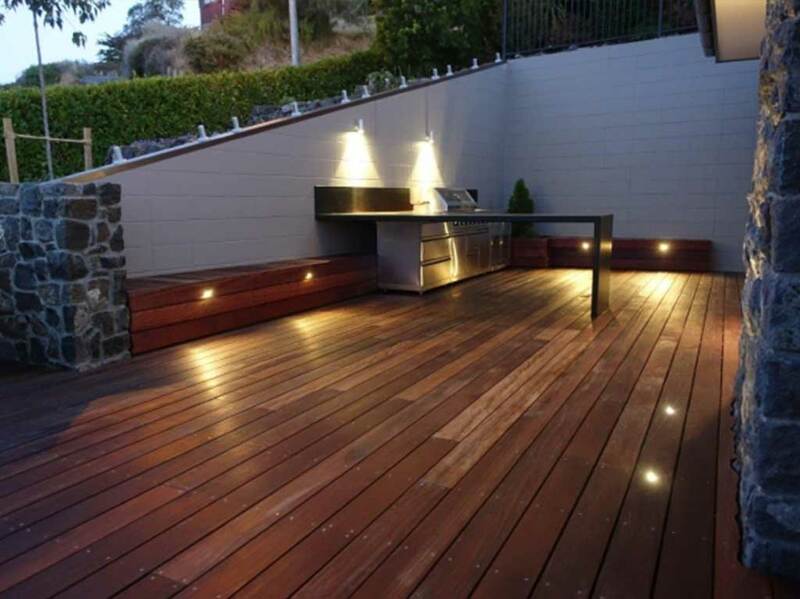 We build and maintain beautiful outdoor spaces for residential properties. We also build and maintain the confidence in owners that the work will be done properly, as promised. The team at Evergreen Landscapes are committed to understanding your space, your lifestyle and making sure you get the most from your outdoor living area. August 20, 2018 So you have just brought a New Home or Section, But what about the Landscaping? Great Experience!! Geoff has made the whole process easy from the planning stage to the final plant going in. The Evergreen crew did a great job. I felt like they really listened to what I wanted, gave me ideas, and helped me decide how to turn my back yard into the perfect entertainment area. The Evergreen team were not only professional, but were great to work with. We were always informed, there were no surprises, and the job was finished ahead of schedule. We have a fabulous outdoor living area we enjoy every day! We would highly recommend Evergreen Landscapes.